Will Czech Republic spring a surprise? The Manchester United forward trained separately from the rest of the England squad at St George's Park due to an ankle injury. Rashford sustained the injury in the 0-0 draw with Liverpool on February 24. The 21-year-old has been playing through the pain since, but is unlikely to play on Friday after missing training a day before England kick off their campaign. His injury is a blow for England having scored 15 goals this season, including two in his last three games, with six assists as well. 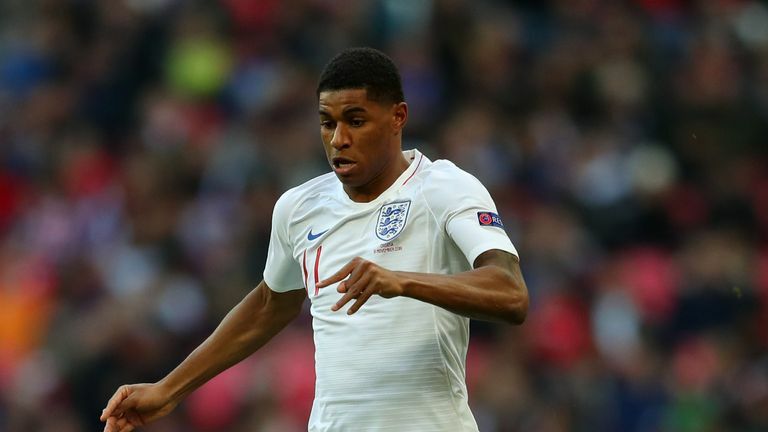 The first international break of 2019 is upon us, and Charlie Nicholas has given his predictions for this week's European Qualifiers and friendlies on Sky Sports. Raheem Sterling missed Tuesday's session as medics assessed him after what they described as a heavy workload last weekend but the Manchester City forward trained as normal on Thursday. 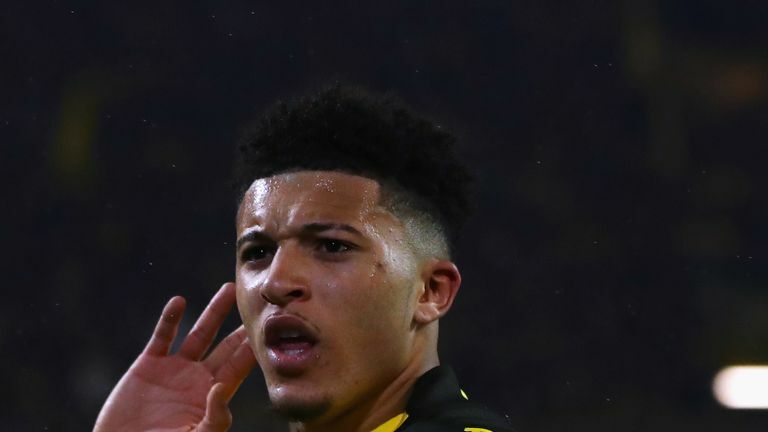 Rashford's omission could pave the way for 18-year-old Jadon Sancho to start. The Borussia Dortmund winger is the first Englishman in any of Europe's top five leagues to reach 10 assists this season.